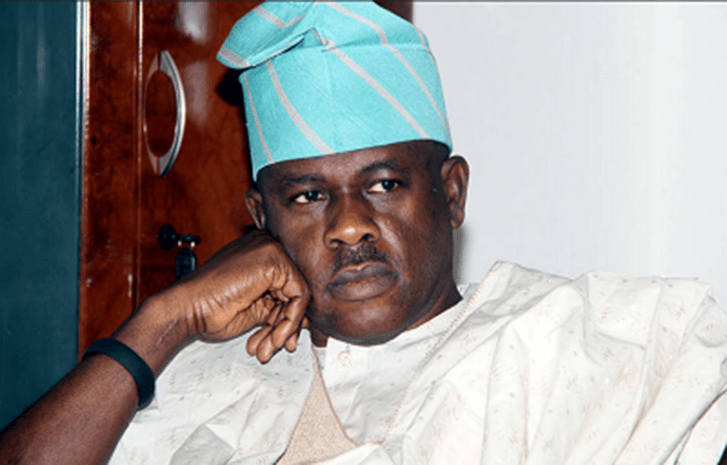 Former minister of State for Defence, Musiliu Obanikoro, yesterday, told a Federal High Court, Lagos how he gave $5 million to the immediate past governor Ayodele Fayose, three days to the 2014 Ekiti guber polls in his hotel room in Ado-Ekiti. Obanikoro, who appeared as the fifth prosecution witness for the Economic and Financial Crimes Commission (EFCC), testified before Justice Mojisola Olatoregun in the ongoing trial of the erstwhile governor, who is facing a N6.9 billion fraud charge. The witness added that afterwards, he went to Ado-Ekiti to meet the accused in his Hotel, Spotless, and right there, he handed over the $5 million to him.